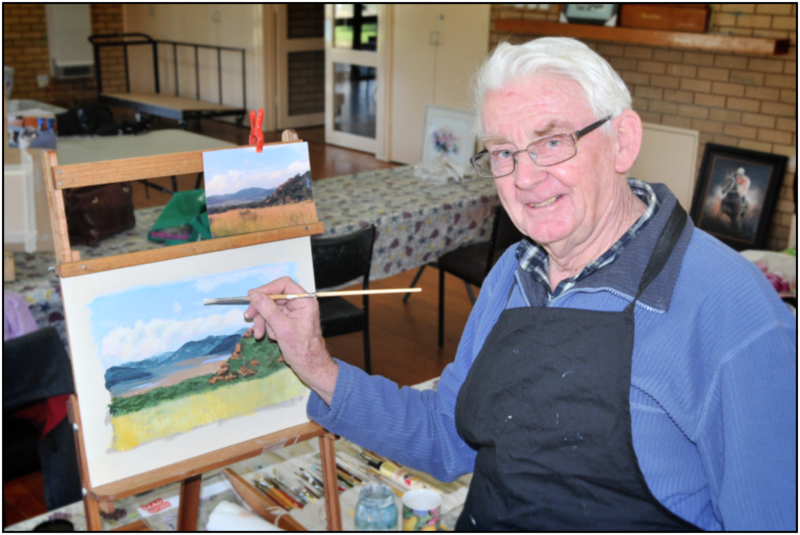 This art group is for all those who would like to enjoy using their artistic skills in a happy and supportive group. All artists bring their own materials to the group and enjoy the interactions between the members. Mondays from 10.00 am to 3.30 pm in the TCC hall.